I’m currently out of town in Raleigh, NC for a concert with my friend James Newcomb on cornet, so it’s time for another Currently post! Feeling a mix of disbelief and relief that this year is over (I always love a fresh start, new year or not). Getting excited about having only 3 teaching days left before winter break. Thinking about the projects I want to finish before the end of the year - launching my sheet music store and a free 5-day course with bite-size composition prompts for busy musicians. Trying to finish up the Braid Branding E-Course so that I can revamp my website and business cards a bit. Refusing to get swept up in holiday madness - I have a few more gifts to buy and wrap, but nothing else is obligatory. Soaking up the energy of my friend’s adorable and goofy 3-year-old son (who would play with me nonstop if it were possible). Bringing winter with me wherever I go (apparently) - it’s supposed to snow here in Raleigh today. Listening to Elizabeth Gilbert’s Magic Lessons podcast - I forgot that I hadn’t finished all of the episodes! It’s great flight listening. Feeling triumphant to be finishing Brass Week - on Monday I accompanied my friend Lauren Husting on a concert of low brass works by women composers, on Friday James Newcomb and I presented a concert/workshop at an area high school, and tonight we will perform a program of music by Jewish composers at a synagogue in Cary, NC, all great collaboration experiences. Reading Binti: Home by Nnedi Okorafor and about to start Braving the Wilderness by Brené Brown, probably on my flights home tomorrow. 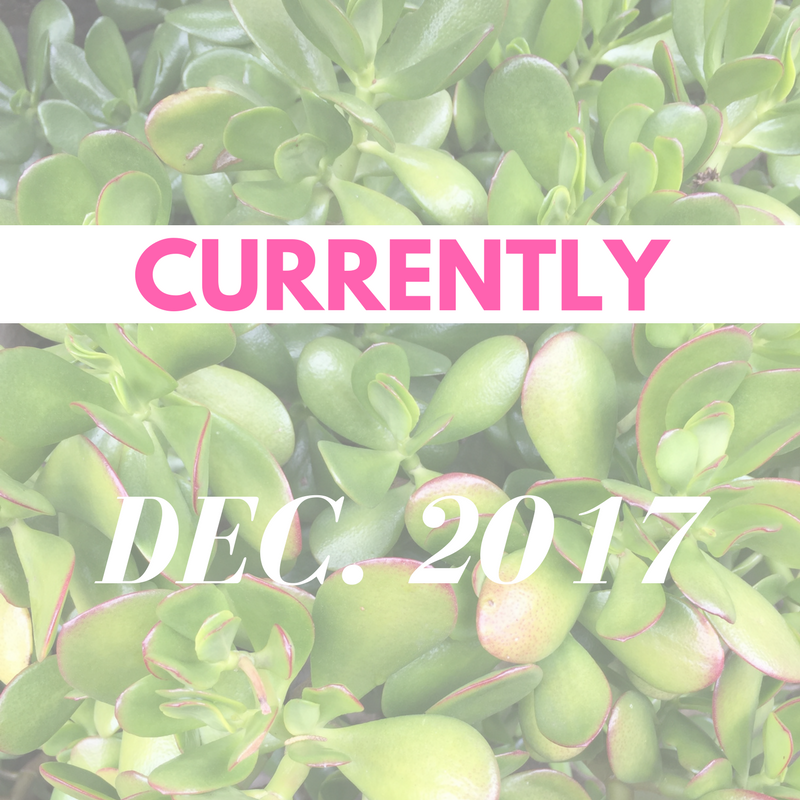 Still pondering my plans for 2018 as it gets even closer - look for a 2017 recap and 2018 goals post at the beginning of January. Celebrating the awesomeness of others, and telling them about it (seriously, do this, it’s great). Reminding myself to rest. Whatever holidays you’re celebrating (or not celebrating), don’t forget that you’re allowed to take time for yourself, as much as you need. Tell me what you’re celebrating right now, big or small - write it in the comments below!